Halo’s success is driven in part by the vibrant universe described in best-selling novels written by award winning authors, and an online web series. The creators of the expanded media and the game work closely with each other to ensure that there are no inconsistencies and that a single, unified universe is being presented. While a new Halo game is only released every few years, this time around Microsoft is keeping it fresh by releasing periodic content that will extend the storyline and keep gamers engaged. While the content itself is free, gamers must be signed up with Microsoft’s paid Xbox live service to access it. 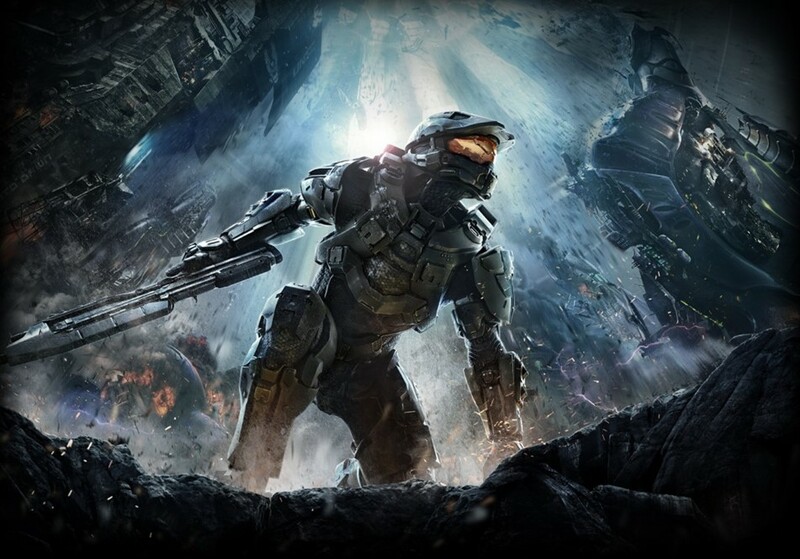 In this way Microsoft’s Halo is less like a game and more like HBO’s Game of Thrones. The game is a way to keep customers coming back. Read more about the author who worked with the creators of the game to write the novels, and why video games are the “new pulp” over here. It’s A Bird…It’s A Plane…It’s A…Train?